Yoga is often a personal journey that one takes on the road to self discovery. Each individual's yoga story is different and that is why we at BookYogaRetreats.com are interested in learning the stories behind our yoga practitioners. This week, we interviewed renowned yoga teacher Kaya Peters to find out more about her yoga journey. What an amazing story she has! 1. Do you remember your first yoga class? Did it instantly inspire you to practice seriously? I was introduced to Yoga in Thailand, when I was 21, and spent some time in a Buddhist Monastery. As soon as I did my first class, I knew that was my life's calling. I had always looked for a calling in life, yet, I never knew what I wanted. I had so many interests as a child, but was never really able to follow through with anything. 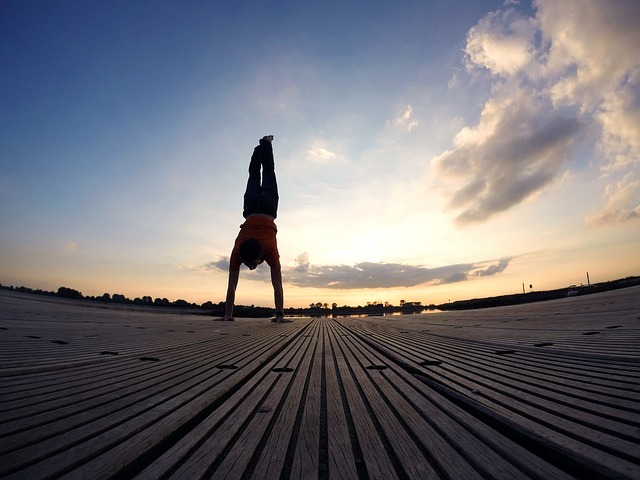 When I found Yoga, I realized that was what I had been waiting for all my life! 2. At what point did you decide that you wanted to share your practice with others? The first 3 years of my journey were definitely focused on my own development and healing. I started teaching when I was in the 2nd year of my 3 year Yoga Teacher Training, as it was divinely guided and exactly the right time. I never prepared a class in my life. I knew what to do intuitively, and teaching Yoga is like my second nature, and it has always been. 3. Take us through your daily practice. What is an ideal practice for you? I teach a lot! When I'm in Dubai, I teach 3 - 4 hours a day, so when I finish that I just want to take a walk on the beach. When I'm off teaching, I do my own practice and follow a lot of classes from the good teachers I know all over the world. I just spent one month in Istanbul practicing with a teacher that I LOVE. I think it's good to keep following classes, to that we don't get stuck in our own habits. Even as a teacher, we always tend to do what's easiest. It's just the nature of the physical body. When I lived in Portugal, I had so much time, I would practice up to 6 hours a day for a while. It was incredible, I had a chance to really truly understand the Yogic Lifestyle and practice, but obviously that is not something which one can maintain living in a regular society. I also believe that a lot of Yoga is practiced off the mat, in how we develop ourselves as human beings, and how we live our lives. 4. If you can recommend only one asana to others, what would it be and why? Downward facing dog. I think it's one of the best poses there is. It works on so many different body parts, and when practiced correctly, really teaches you how to align the spine, which is of the utmost importance in any Yoga practice. This alignment issue often goes wrong, especially with all the aggressive types of Yoga, like Bikram, Ashtanga and Vinyasa flow. A lot of people have no clue how to hold their bodies together. Practice downward facing dog, and learn to get to know your own body! 5. Fast forward to the future – where do you see yourself? Well, I must say I have already established a lot of what I dreamed of a few years ago, living in my hippie van in the middle of nowhere in Portugal. I run a thriving business in private Yoga and teaching retreats all over the globe. 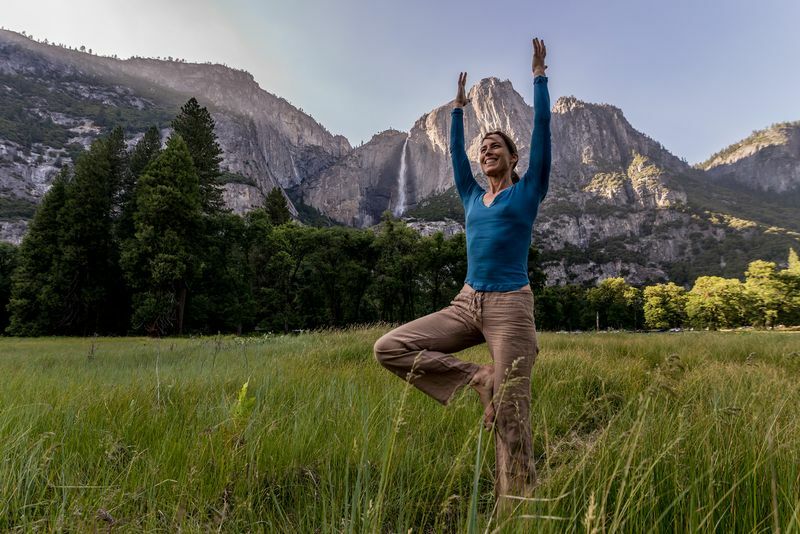 Currently I am working hard on getting my Yoga Therapy Teacher Training off the ground, as well as spreading the word on how Yoga can really improve life and health in so many ways. I see myself reaching a bigger audience, speaking, designing my own line of Yoga and swimwear, producing videos, teaching more retreats, training my own group of teachers and sharing my knowledge of Yoga Therapy and the Holistic Lifestyle with the world. 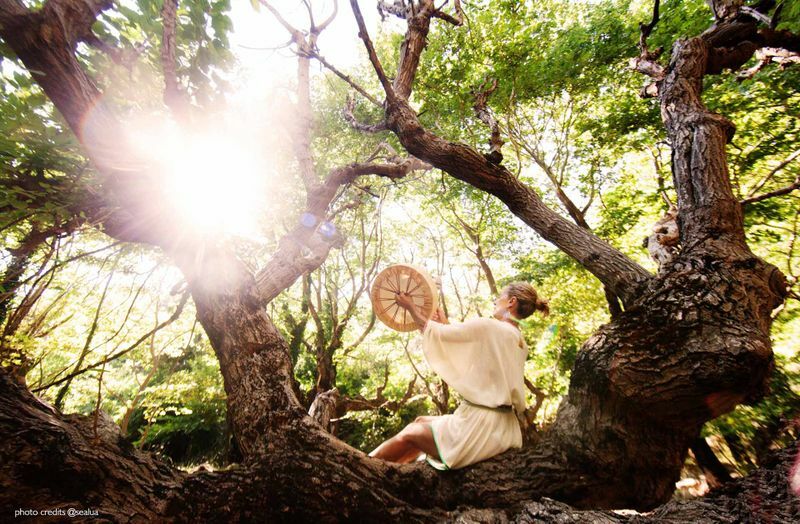 Find out more about Kaya’s retreats here. Kaya Peters is an internationally renowned holistic expert, yoga teacher and therapist. She is also an author of two books and a featured wellness journalist. 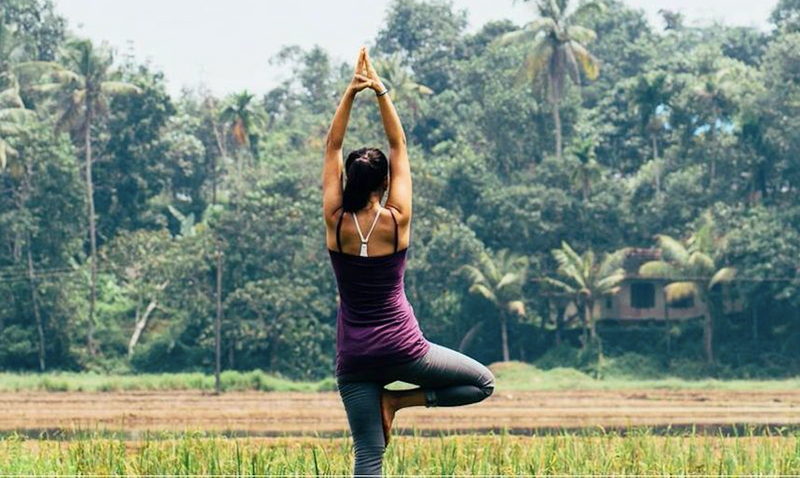 Based in Dubai, Kaya has traveled the world extensively to train and study with some of the most well known experts in the field of yoga, nutrition and holistic teachings. Kaya Peters is an internationally renowned holistic expert, yoga teacher and therapist. She is also an author of two books and a featured wellness journalist. 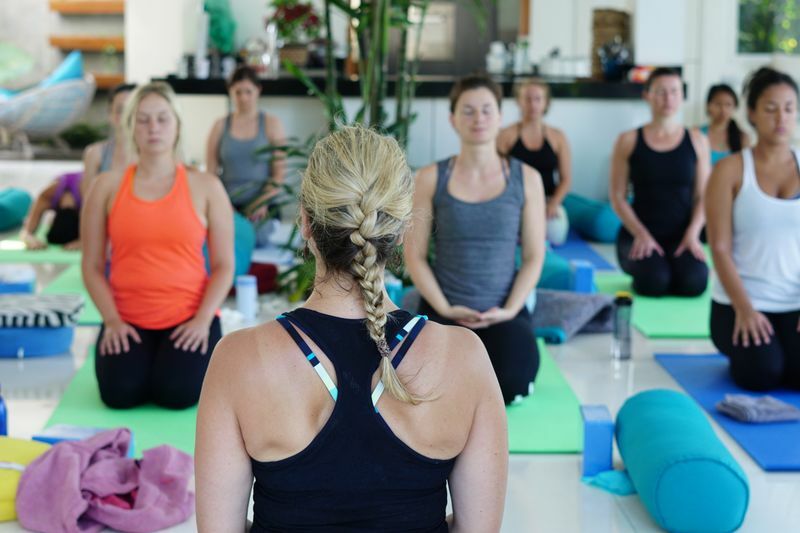 Based in Dubai, Kaya has traveled the world extensively to train and study with some of the most well known experts in the field of yoga, nutrition and holistic teachings. Find out more about her retreats here.